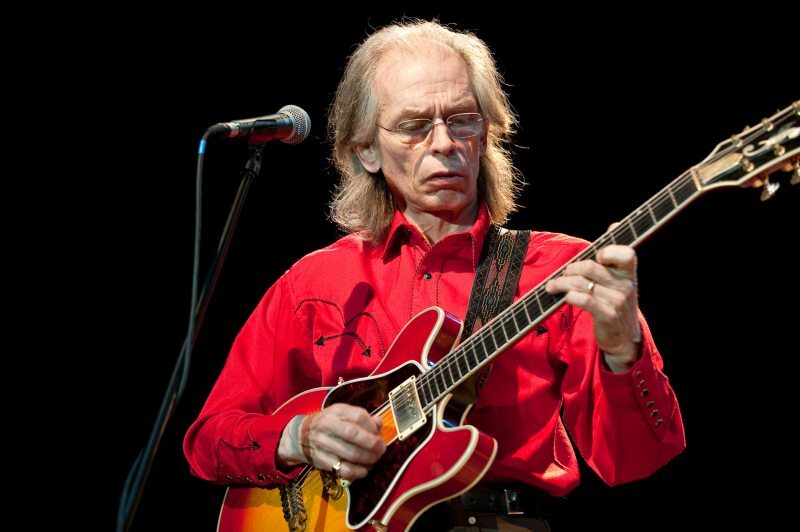 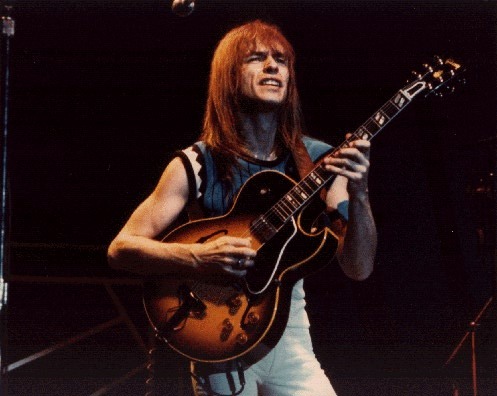 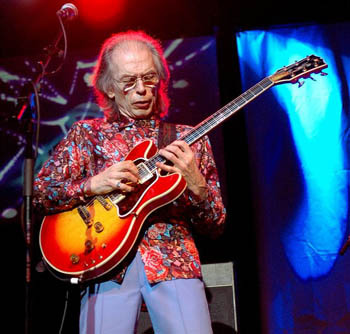 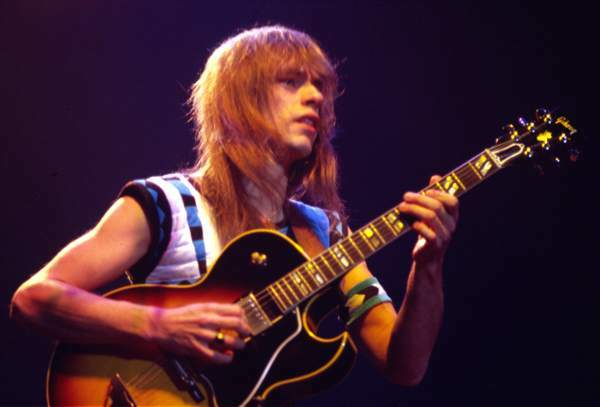 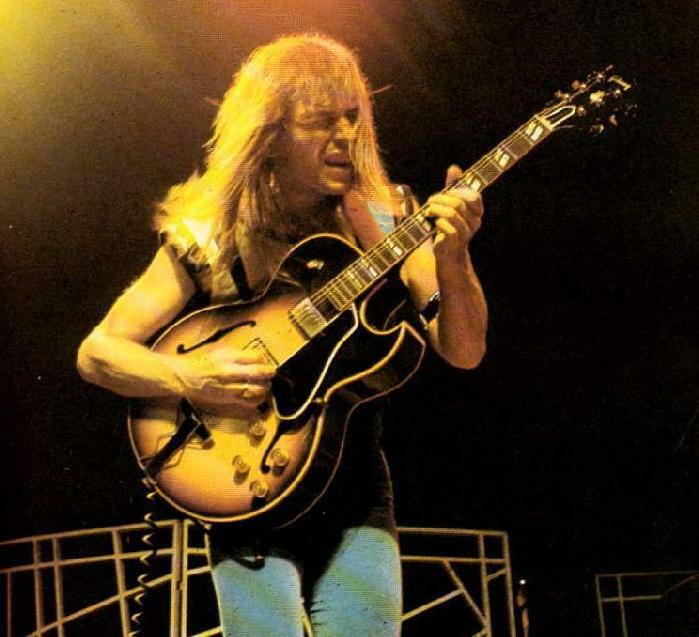 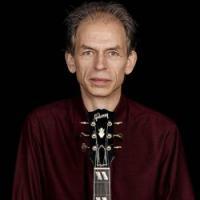 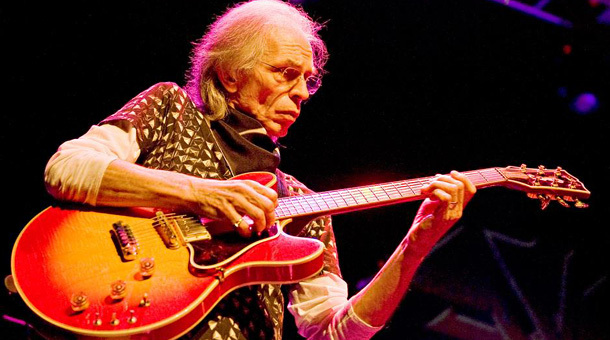 Steve Howe profile - Famous people photo catalog. 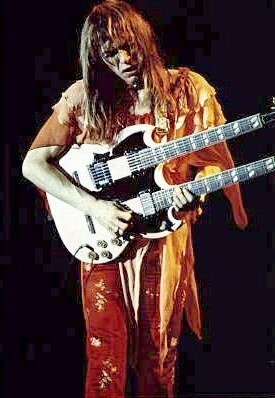 Worked like: Actor, Composer, Producer, Soundtrack. 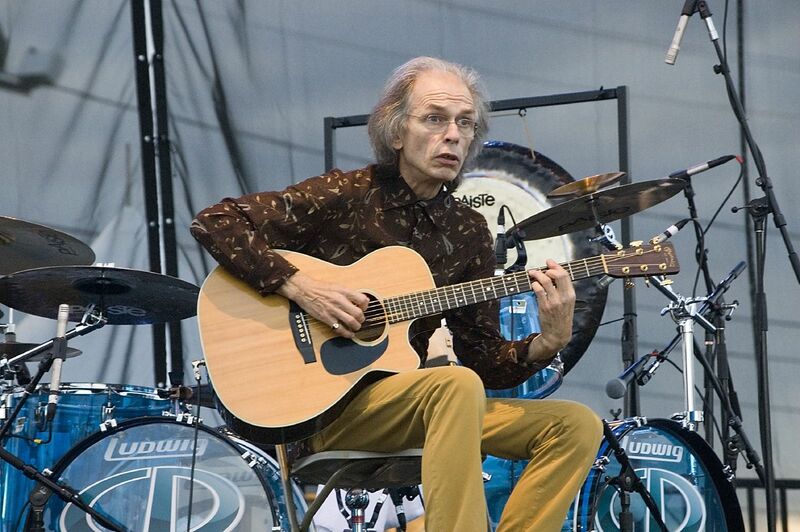 Last was: 008 - Grumpy Old Picture Show.